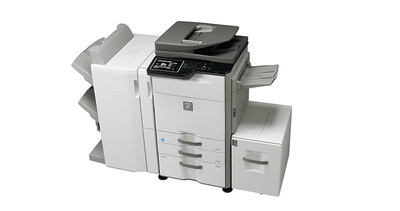 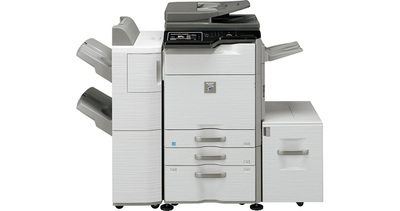 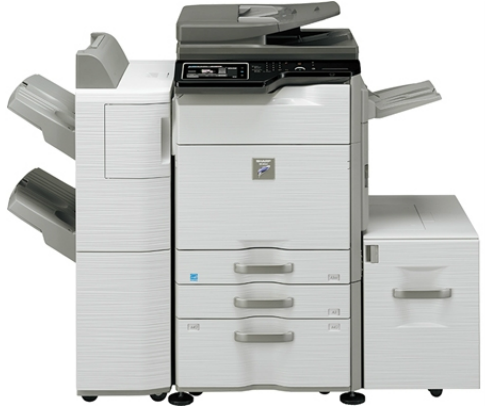 MX-M464N - Copier Rental Inc. The MX-M364N, MX-M464N and MX-M564N monochrome document systems offer flexible multitasking workflow features and high quality output at speeds up to 56 pages-per-minute. 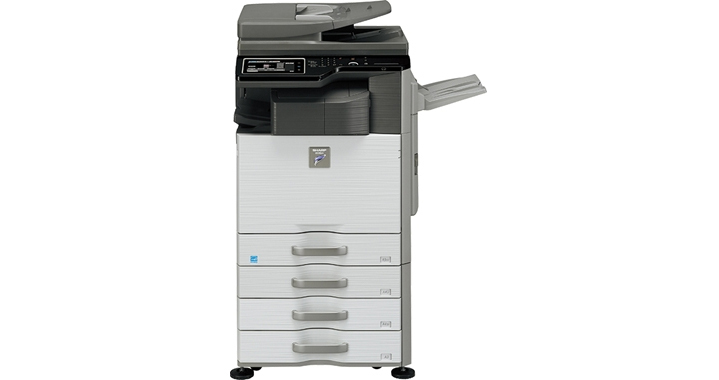 Designed for busy workgroup environments, these models combine versatile paper handling with robust finishing options in a compact modular design that is also affordable. The new Sharp Essentials Series can help virtually any office accomplish more in less time.